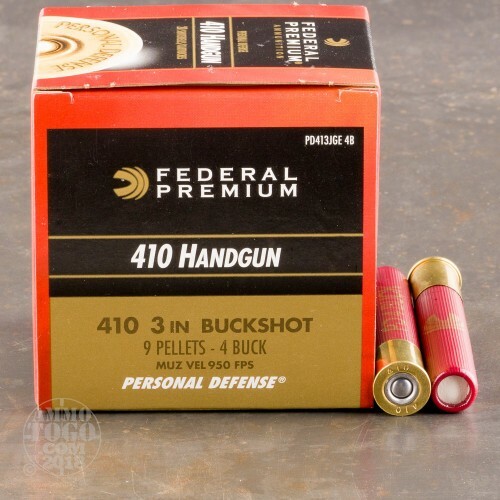 This is .410 Gauge Federal Personal Defense 3" #4 Buckshot Ammo made specially for the Taurus Judge. The Judge from Taurus has emerged as a very popular handgun for Personal Defense. This specialized gun has been without a specialized load-until now. 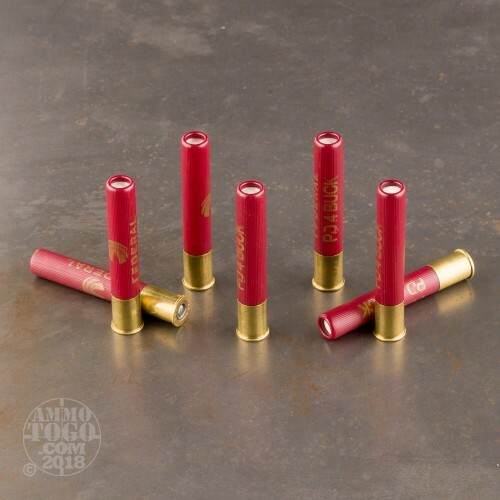 Federal introduces this 3" load designed especially for The Judge. A special hull design and optimal payloads make this load perfect for this gun. 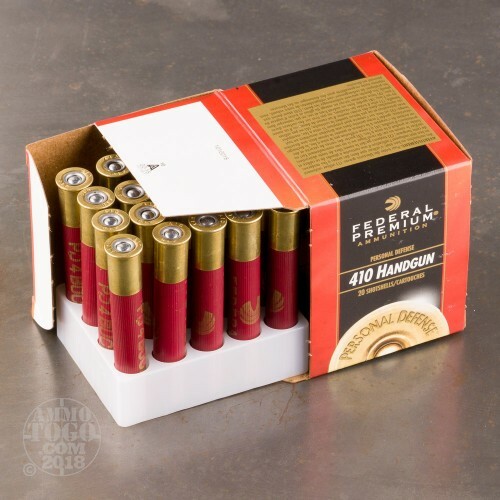 This ammo will also work in any 3" chamber 410 gauge shotgun. It is packed in 20rd. boxes.